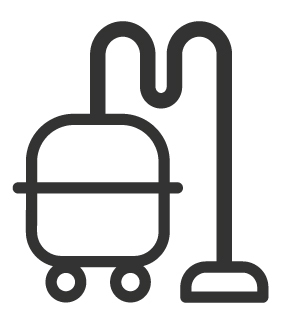 For large cleaning jobs such as hotel and housekeeping services, you need reliable supplies that can clean rooms to the highest standard to ensure all customers have a pleasurable stay. 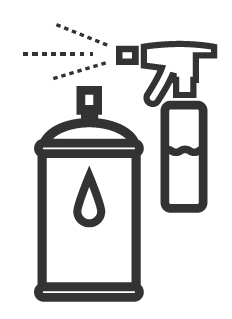 Ensuring hotel rooms are kept to a high hygiene standard is vital in up-keeping your reputation and service. Additionally, ensuring your housekeeping team work as efficiently as possible. Hotel housekeeping services can be time-consuming and difficult. 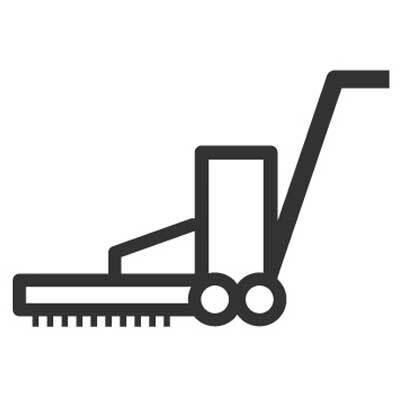 However, ensuring you are stocked with the correct cleaning equipment and supplies that are suitable for a variety of tasks will ensure, safe, fast and efficient cleaning. 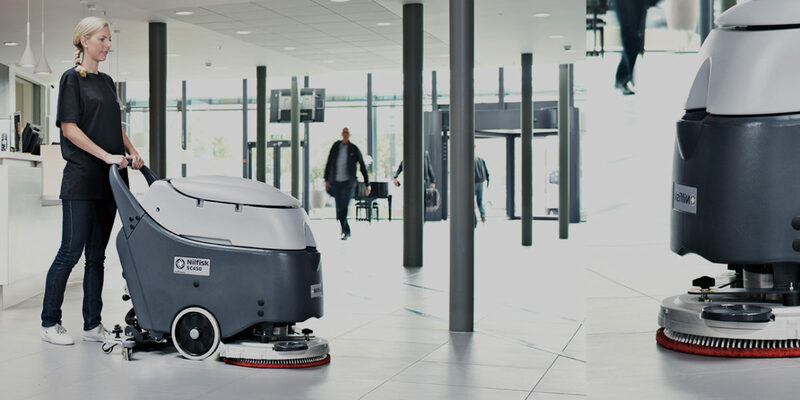 With LVC you can guarantee that your cleaning regime will be supported by the machines we stock. For guidance and unbiased advice on all cleaning supplies and services call our friendly London based team. LVC is one of the leading distributors for major cleaning manufacturers in the UK. 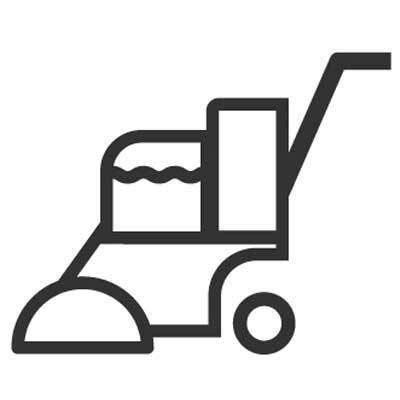 Our ability to provide you with a range of cleaning machines from everyday cleaning supplies to heavy duty equipment makes us your ‘one stop shop’ for Hotel and Housekeeping services. 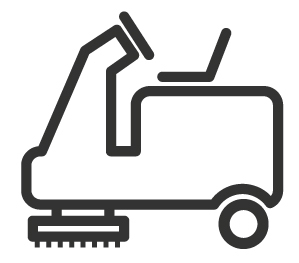 Our range of manufacturers allows you to choose the cleaning machines that work best for you and your needs. All of our products are available for hire or outright purchase. 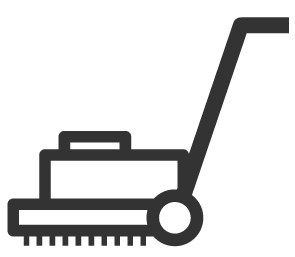 This means that you can rely on LVC to supply you with the equipment, machines and supplies you need to meet temporary cleaning tasks. Regardless of the brand, the use or the length of time required – we have the right product for the job. 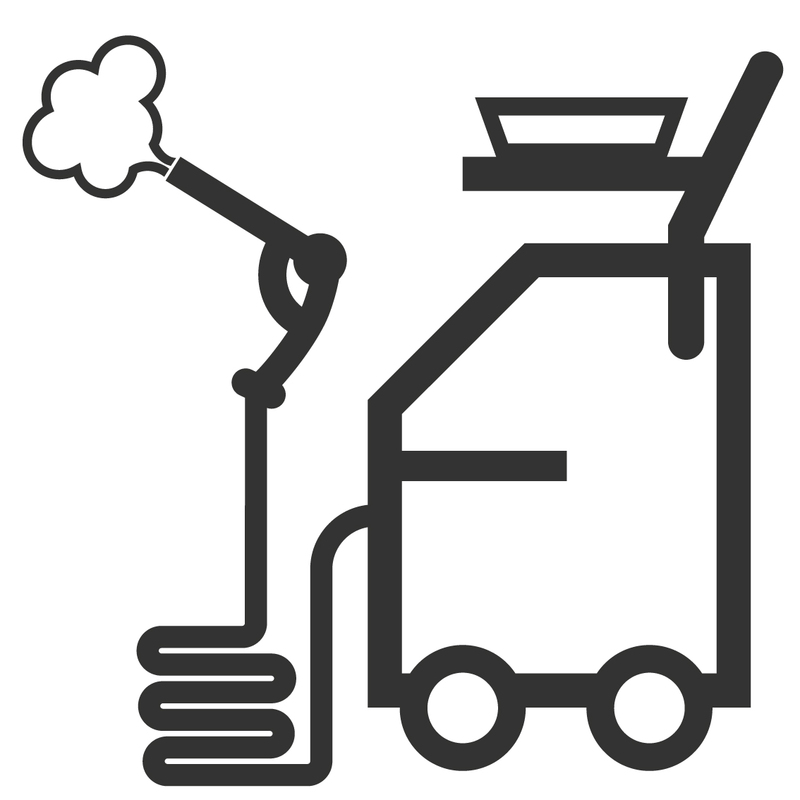 Stocking a range of equipment from the major manufacturers in the cleaning industry allows us to provide you with a variety of brands, suited towards your needs rather than convenience. 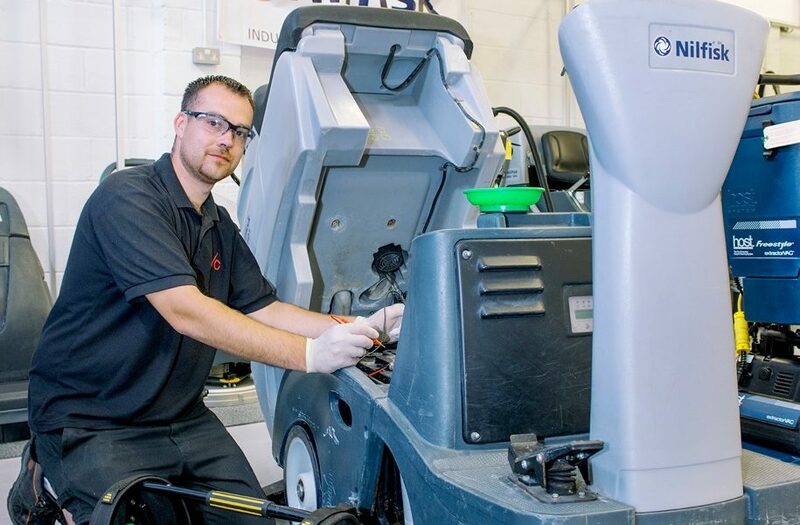 This also means that you can use LVC’s expert engineers to regularly maintain all of your machines to ensure top performance and extended life of your machine. Our engineers are armed with knowledge to maintain and repair all of your equipment regardless of the make. 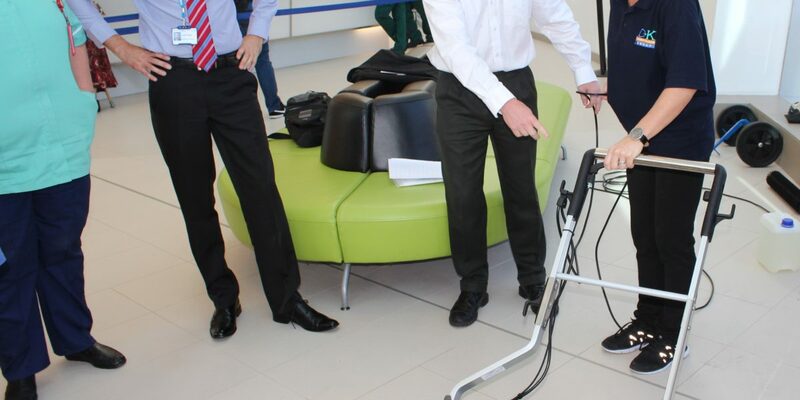 Our expert sales team are always available to support your cleaning needs. 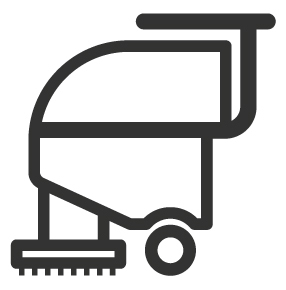 With extensive knowledge within the cleaning industry, you can rely on us to support, guide and advise you on all of our products and services. 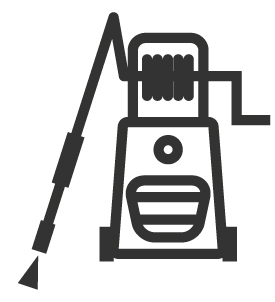 We will provide unbiased advice on the products you require, taking into account which machines or equipment we feel are best for you. Using a range of machines and complex cleaning chemicals can be difficult for members of your hotel and housekeeping team. We provide free certified training on any machine purchased from us. 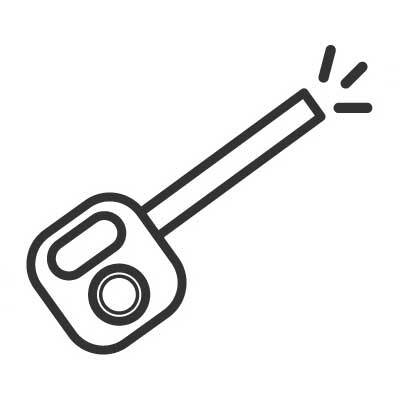 This way, you can ensure you are getting the most efficient use of your equipment. Not only this, but our experienced team can teach you how to maintain your machine for optimal performance for years to come.